She is wonderful. 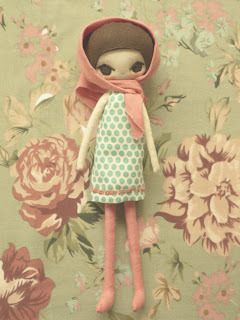 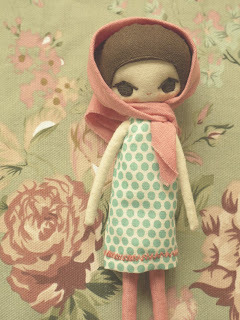 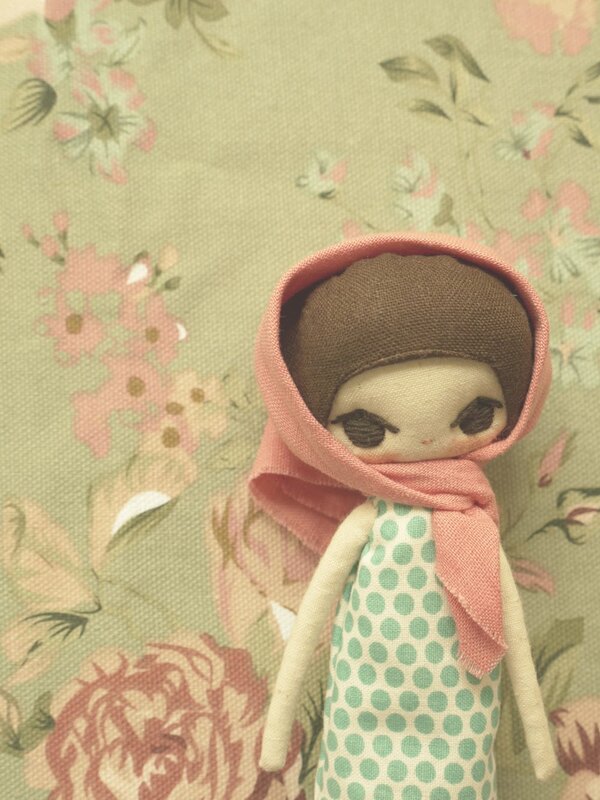 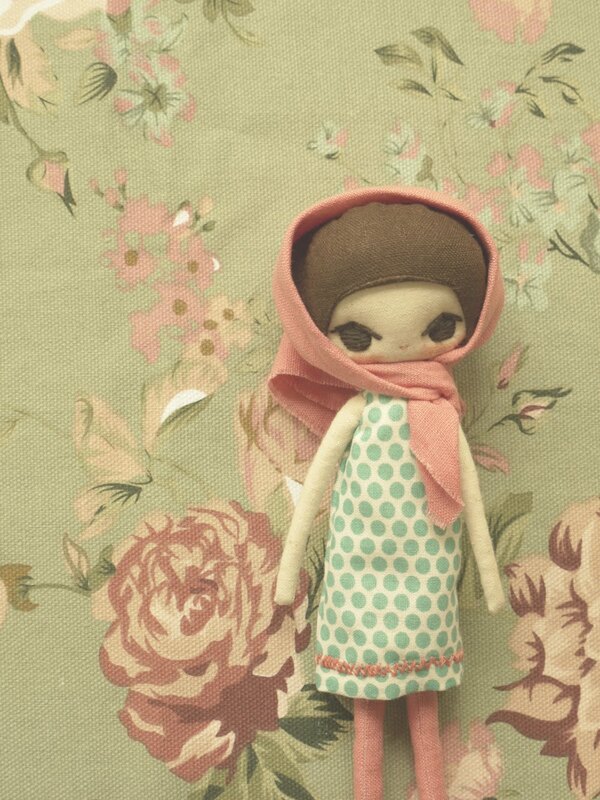 I love the retro look of your beautiful dolls! 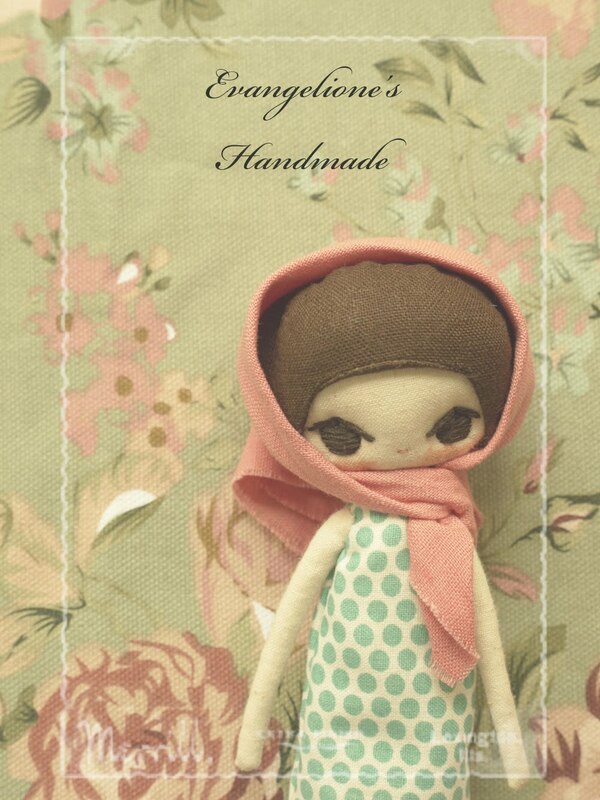 so cute~~love it very much!